Write easy with these high class rollerball pens, providing an exceptional experience. These pens feel amazing to use and look even better. 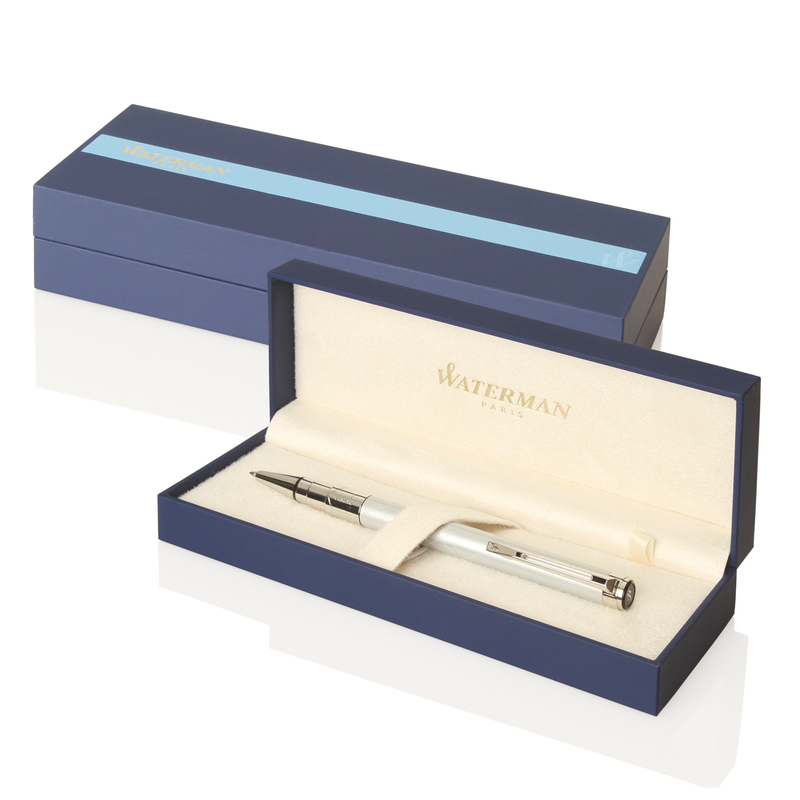 With an elegant brushed stainless steel body and chrome trim these writing instruments will not go unnoticed. They are a brilliant corporate gift that everyone can make use of. 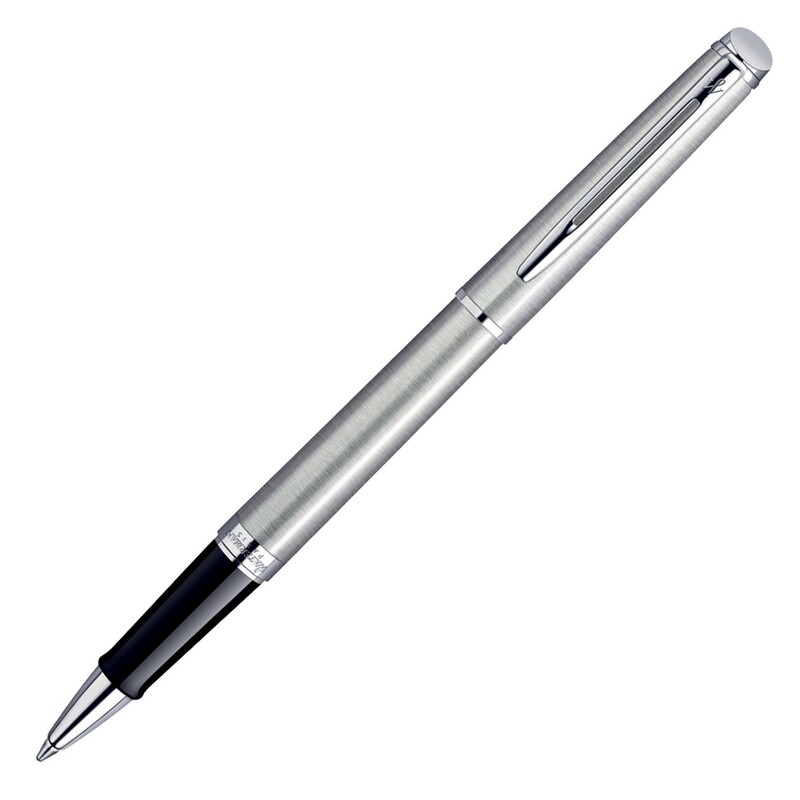 These pens also come equipped with a rollerball providing the best in smoothness and quality.